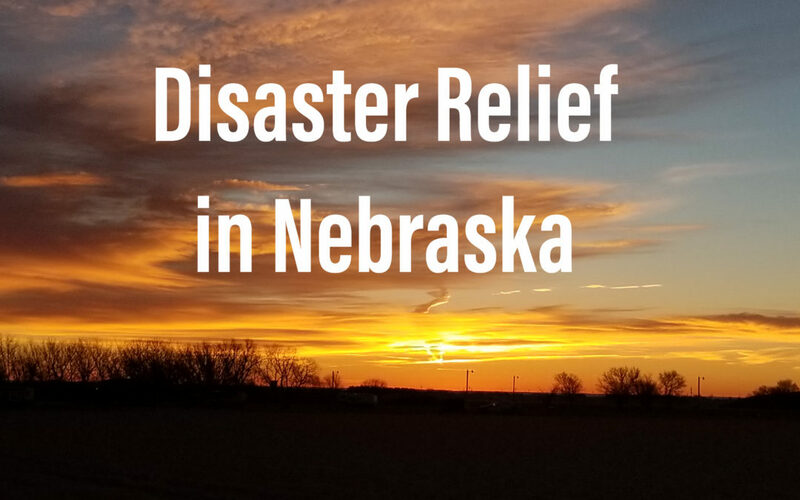 Southern Baptist Disaster Relief efforts continue in Nebraska after the bomb cyclone in mid-March. Work has now begun in southeast Iowa after the floodwaters have receded. Volunteers from all over the nation are working in Nebraska and Iowa, and you can help! Volunteers are needed to operate shower and laundry units and to serve as chaplains. In addition, volunteers are needed to power wash and apply ShockWave mold treatment in homes that have been gutted. So far Southern Baptist Disaster Relief volunteers have made 63 gospel presentations and have seen 14 professions of faith. We are making a difference! 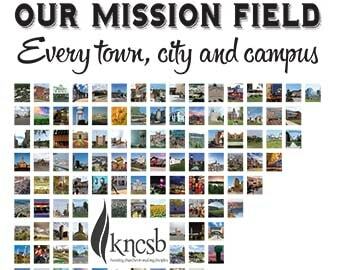 Your generous gifts are funding the KNCSB Disaster Relief effort in Nebraska. Make out contributions to KNCSB and designate them for “Disaster Relief.” Send them to KNCSB, 5410 SW 7th St., Topeka, KS 66606-2398.